$1,000 Resort Discounts: Barcelo Bavaro Grand Resort Barcelo Maya Grand Resort $500 Resort Discounts: Royal Hideaway Playacar Barceló Aruba Barceló Gran Faro Los Cabos Barceló Puerto Vallarta Occidental at Xcaret Destination Occidental Costa Cancún Occidental Cozumel Occidental Nuevo Vallarta Occidental Papagayo Occidental Tucancún Allegro Cozumel Allegro Playacar. Book and travel dates: 1/1-12/31/19. To receive offer, purchase a vacation package between January 1, 2019 and December 31, 2019. Package must include round-trip flights. Offer is valid for new reservations made during promotional booking period. $1,000 USD Resort Discounts is valid for travel Jan. 1, 2019 to Dec. 31, 2019, and will be granted to the guests in discounts of up to 25% off up until the stated limit is reached. Resort Discounts are only applicable upon the acquisition of different services or products within the resort(s), which may vary by resort. Resort Discounts have no cash value and no unused portion may be refunded. Terms, conditions and restrictions may apply. Offer, inclusions, blackout dates, and availability are subject to change without notice. Not responsible for errors or omissions. $500 USD Resort Discounts is valid for travel Jan. 1, 2019 through Dec. 31, 2019, and will be granted to the guests in discounts of up to 25% off up until the stated limit is reached. Resort Discounts are only applicable upon the acquisition of different services and products within the resort(s), which may vary by resort. Resort Discounts have no cash value and no unused portion may be refunded. Resort Discounts may not be combinable with any other discounts, offers or promotions. Terms, conditions and restrictions may apply. Offer, inclusions, blackout dates, and availability are subject to change without notice. Not responsible for errors or omissions. 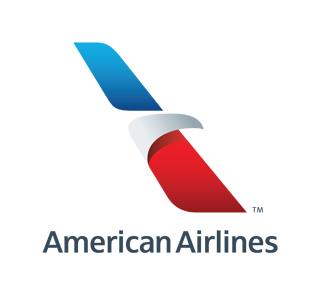 Customer will also receive the standard 1,000 bonus booking miles offer when booking any American Airlines Vacations package. AAdvantage bonus miles will be awarded to the first traveler's AAdvantage account for each booking six to eight weeks after travel is complete. 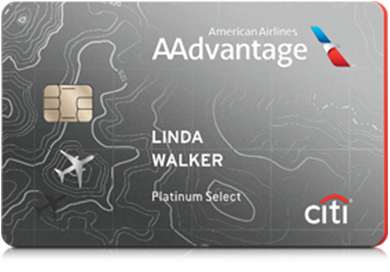 A valid AAdvantage number must be entered when creating the online booking. All travel must be complete on or before December 31, 2019 in order for promotion to apply. Blackout dates include [BLACKOUT DATES]. Promotion cannot be honored retroactively or applied to existing reservations. Promotion is only valid for reservations booked online at aavacations.com, by calling 1-800-321-2121 or through your preferred travel agent. 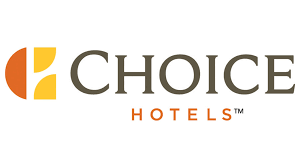 Book by May 1, 2019 and extend your dream vacation with a free 6th night at select destinations. Earn 2,000 miles with a 2-night stay minimum at participating locations. 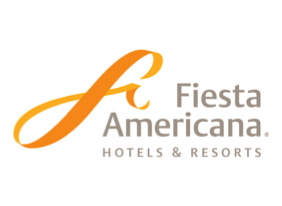 Book by May 1, 2019 at Hard Rock Hotel Riviera Maya, Hard Rock & Casino Punta Cana, Hard Rock Hotel Vallarta, Hard Rock Hotel Cancun, and Hard Rock Hotel Los Cabos.